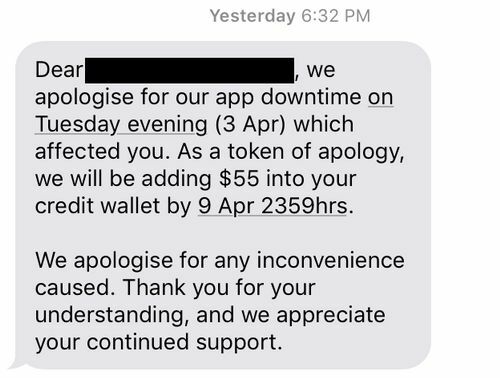 Following the massive system outage on 3 April 2018, Grab has apologised and offered to compensate drivers for the downtime and inconvenience by offering them $55 as a token of apology. The $55 token from Grab will be added to Driver’s credit wallet by 9 April 2359 hours. 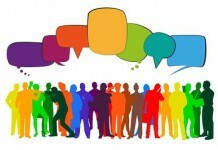 This is a day where they were many incidents on Grab system. Earlier in the day, Grab drivers had complained that they were receiving weird notification messages on their app in foreign languages. Grab drivers were also shocked to see that there were changes in their incoming job request. Drivers were not able to see rider’s destination and the upfront fare before picking the rider up. 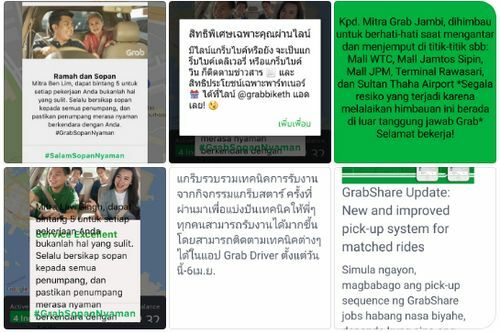 This led to many speculations that Grab had removed these features since the impending merger of Uber presented it with more power over the drivers. 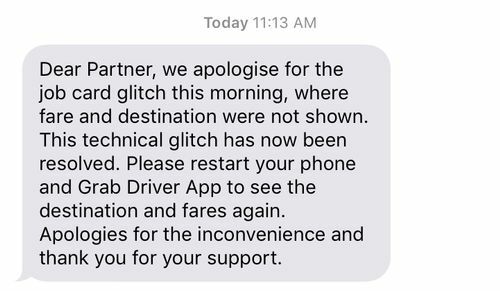 Thankfully, Grab came out and clarified that it was a glitch and it had been fixed. 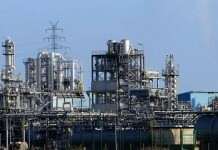 On the evening of 3 April 2018, the Grab system experienced a major system outage that lasted for more than 3 hours. The system outage was affecting commuters not only in Singapore but across Southeast Asia. 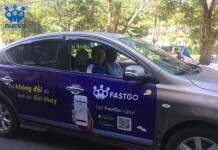 Both drivers and riders were not able to access the Grab booking system. The outage led to riders switching to Uber and as a result, caused a massive price surge on the Uber network. According to Channel NewsAsia, Uber surged up to 4.3 times at its peak. 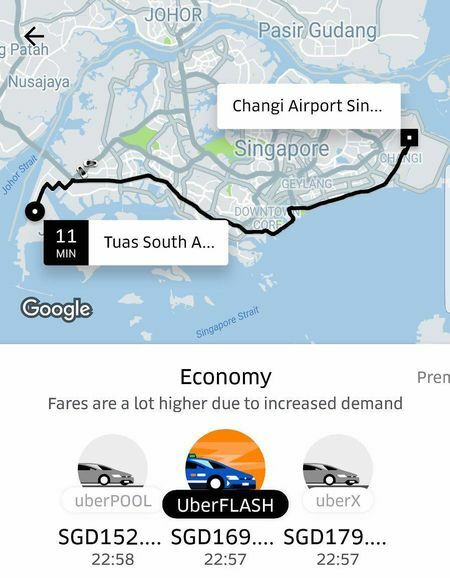 A user sent in a screenshot of the upfront cost of taking a UberFLASH from Tuas to Changi Airport during the period of high demand. The fare quoted was on the Uber app was at $169, a fare that is equivalent to a flight ticket to Penang. Many loyal Uber drivers were glad to receive this parting gift from Uber before their departure in SouthEast Asia. Normal service on the Grab system only resumed around 11.30pm.